The inspiration for the Fotoplay/PhotoPlay idea was years of fascination with children’s drawings, and two Percent-for-Art commissions which I created ten years ago. Combining my photographs with children’s drawings, I created large photographic prints, first for the Denver Family Crisis Center, and then for the Captain Albert Stevens School. 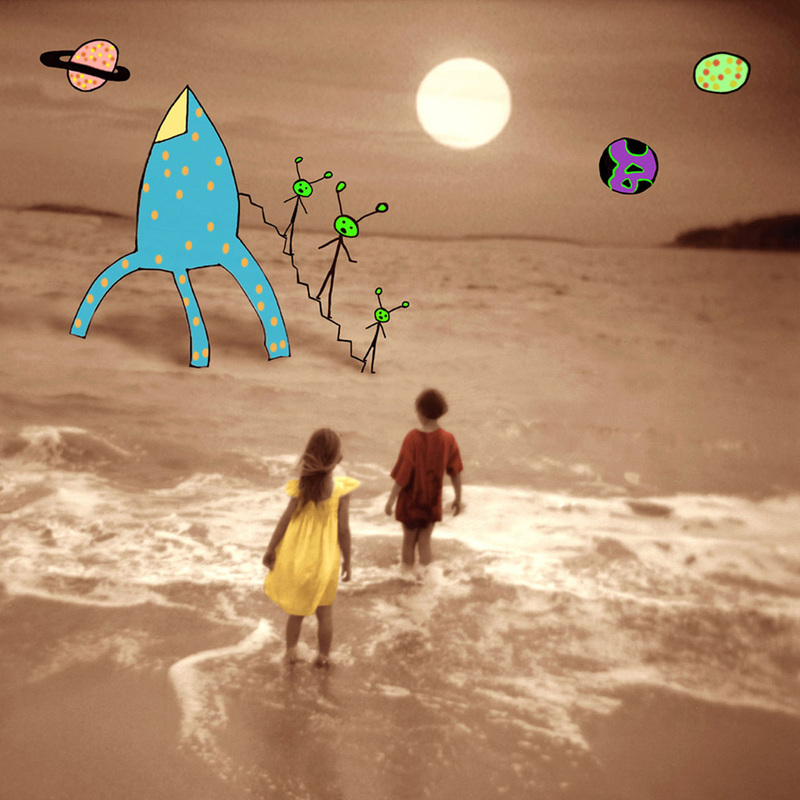 As an artist-in-residence at a local preschool, I gave my photographs to kids, so they could draw on or around them. This led to a focus on creating photo-based pages that were really like “prompts.” I spent years creating the Fotoplay Book, testing pages on kids, designing and redesigning, watching carefully to see what was most interesting and exciting. 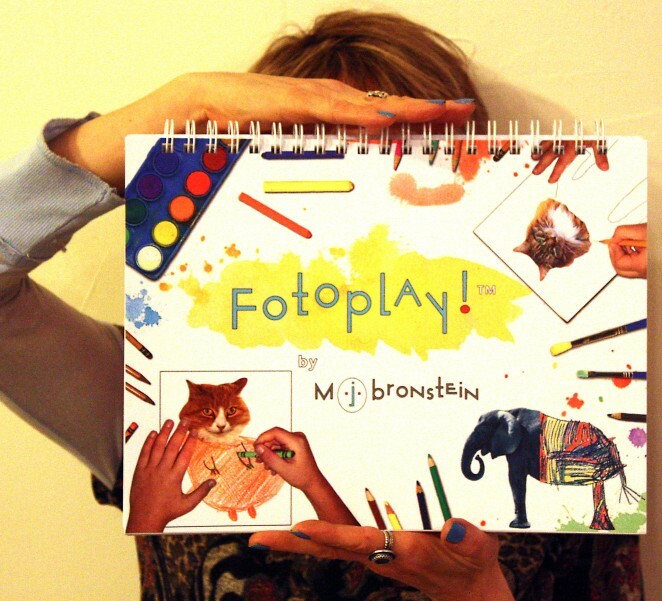 Created in the spring of 2011, Fotoplay was the first-of-its-kind photo-based prompt book; it was self-published in March of 2012. Fotoplay went on to a second printing in June of 2012, and sold out quickly thereafter. In October of 2012, I signed a contract with Chronicle Books for a brand new, expanded edition of PhotoPlay!, published in the Spring of 2014.